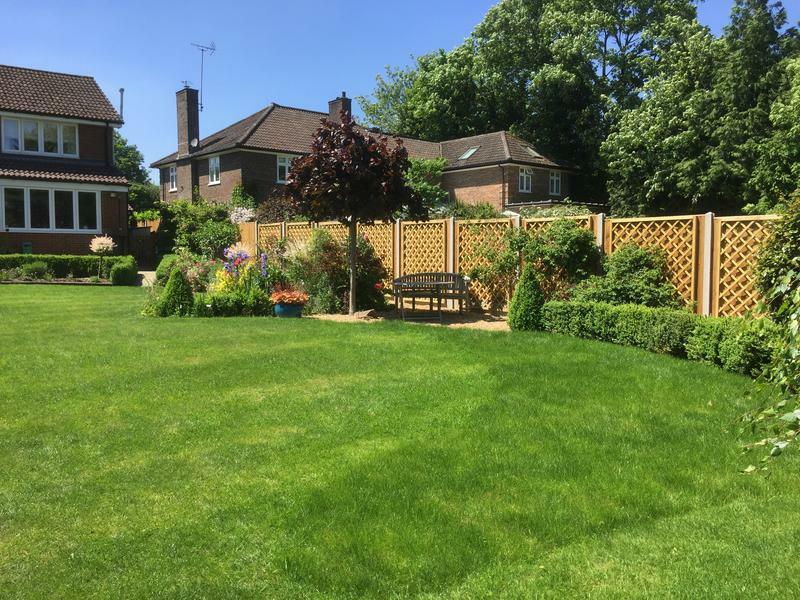 With over 10 years experience Warbury Fencing are a reliable fencing contractor based in Luton. 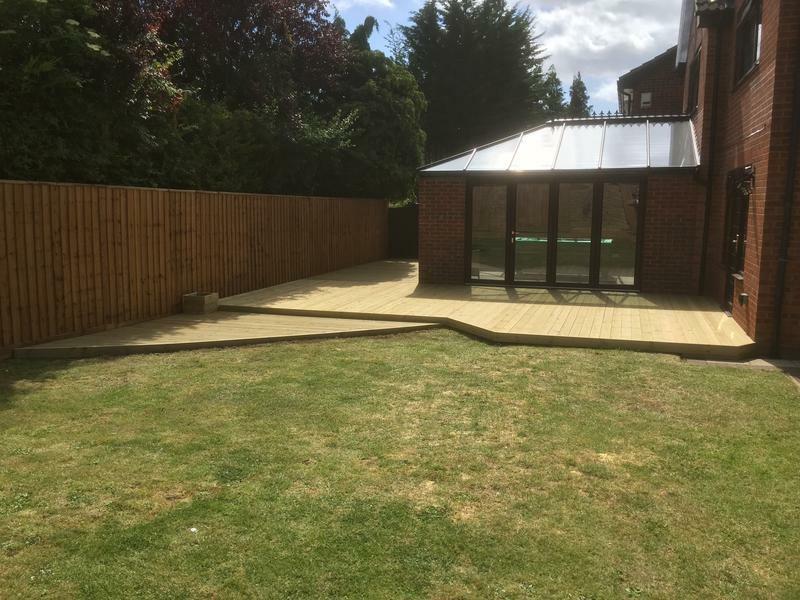 At Warbury Fencing we understand the needs of our customers and we know that commercial and domestic customers want great quality and value. 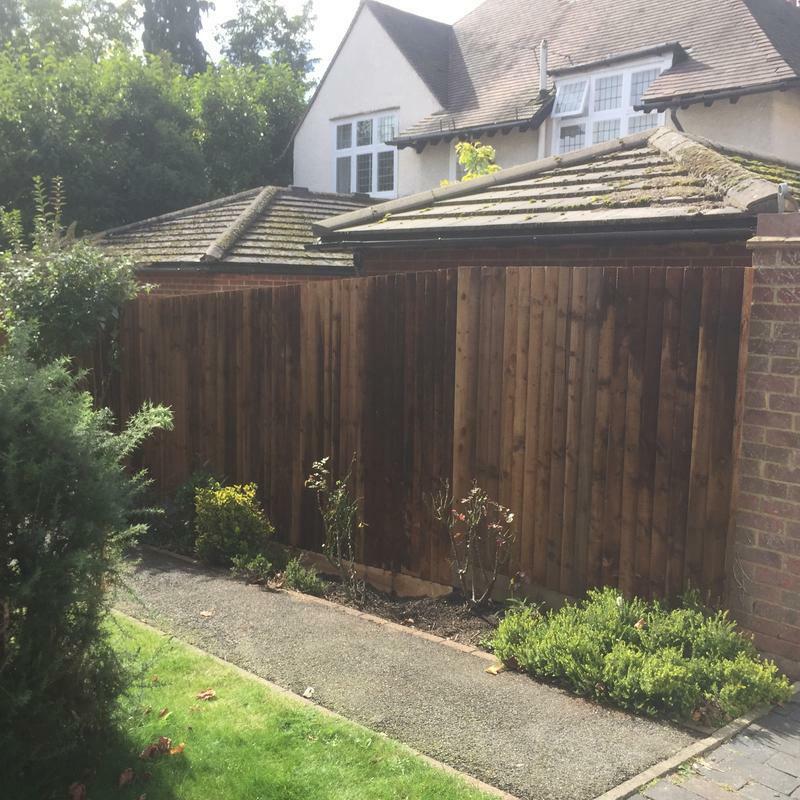 We are one of the best respected local fencing companies in Luton and pride ourselves on the skills and quality that we bring to every job. Warbury Fencing, fence fitters are happy to quote for any job, no matter how big or small. "We found Warbury Fencing in the trustatrader.com listings for our local area. We needed an 11 metre run of fencing, with concrete posts and gravelboards using closeboarded panels to run alongside a raised deck. From the initial quote to completion of the work, everything happened very smoothly. The installer arrived earlier than expected (no complaints there!) 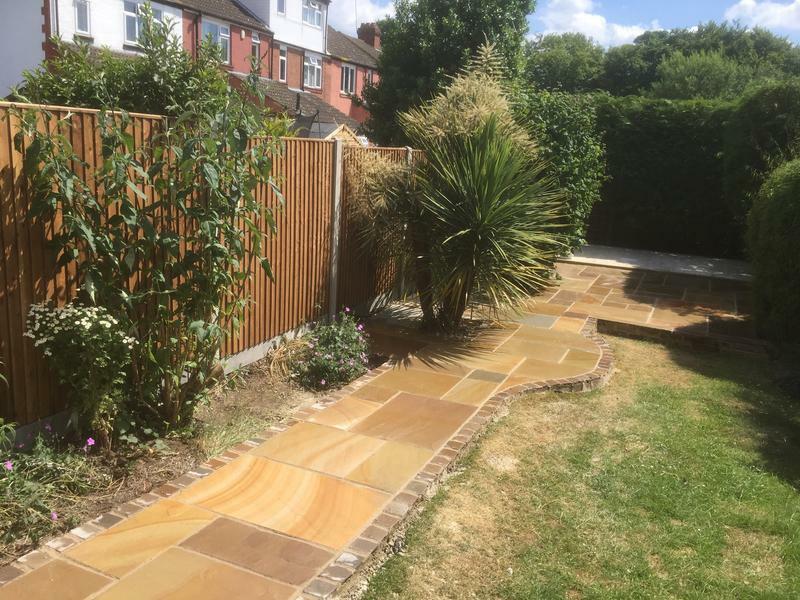 and the fence installation was completed quickly and to a very good standard, with the reassurance of a five year guarantee on the work. The site was also tidied up and the old fence posts and panels taken away. 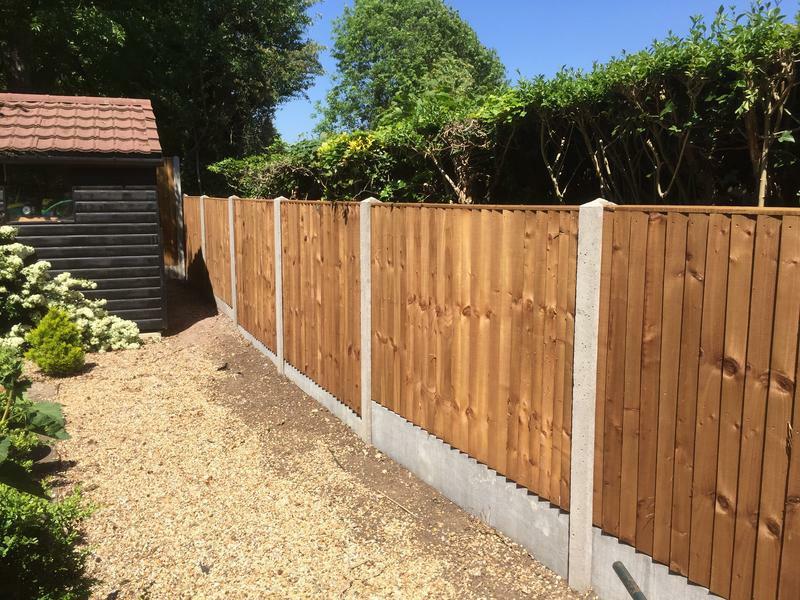 We would not hesitate to recommend Warbury Fencing to anyone looking for fencing work. We would certainly use them again." 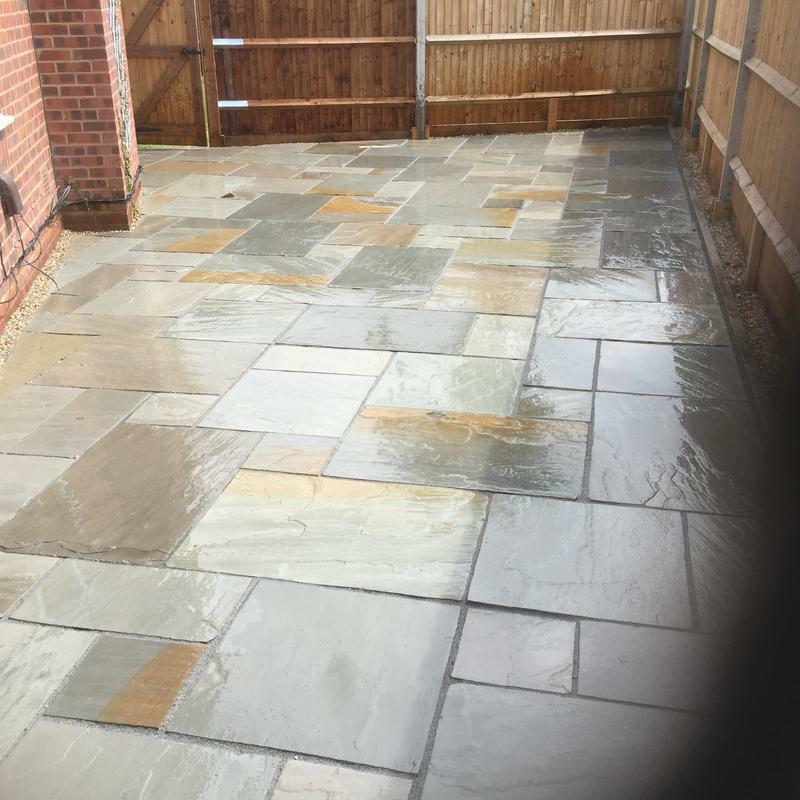 "Gave a reasonable quote and did a great job. 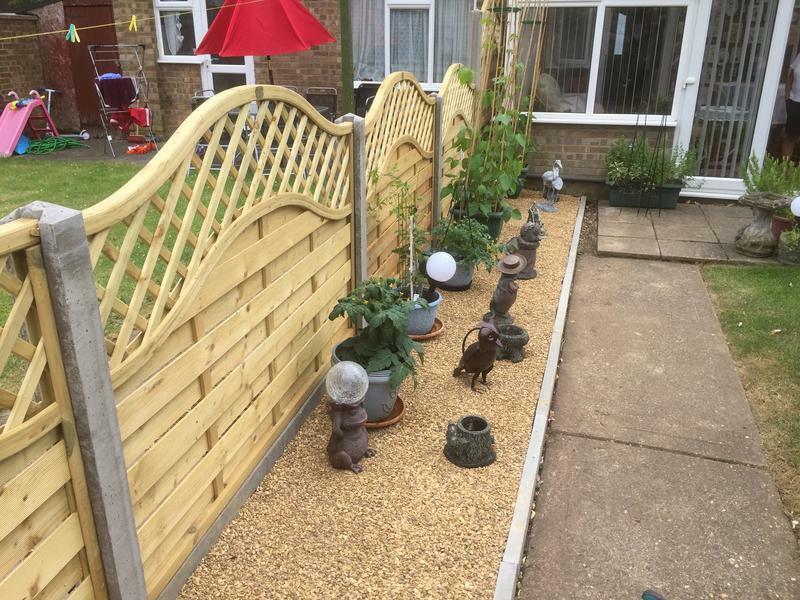 Put in a 120 foot garden fence with concrete posts and closeboard fence panels with concrete gravel boards. Arrived on time and worked well and were polite and friendly. Roger, the boss even lifted a sagging side gate free of charge. They left the place looking clean and I would definitely recommend them to others." "Roger arrived 30 minutes early (whilst I was shaving) due to the fact that I had said that we would be available for an earlier appointment. He gave us a good quote that arrived by email within 24 hours of his initial visit. They then turned up on time to start the job and were finished just after 2pm. We had 13 closed board fences installed with cement posts. We also had a cement base at the bottom of each fence that stops the boards from rotting. Andrew and another chap did a few extra bits for us even though it wasn't part of our quote. 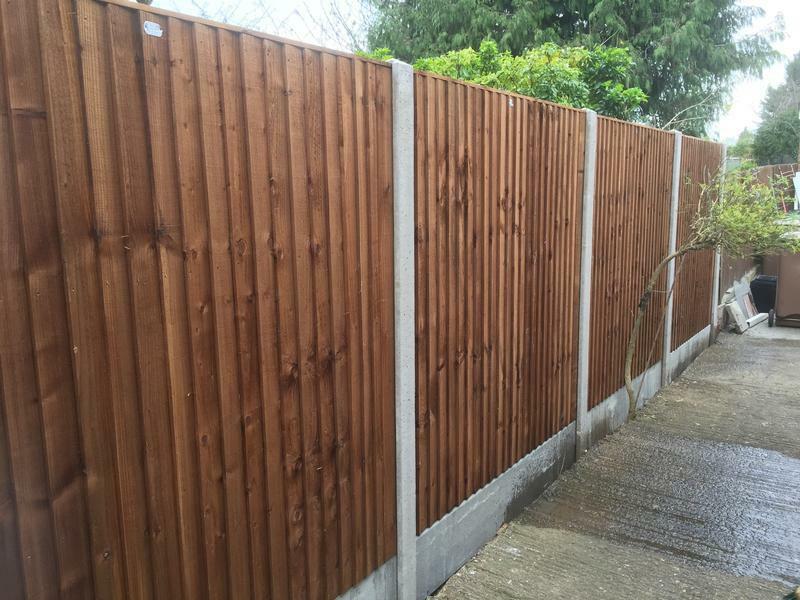 We also recommended the firm to our next door neighbour and she had two of her fences changed. Another neighbour said that the fences looks very good. We will be using Roger and his firm again as we need our patio changed. Roger and his firm are Utrinque Paratus. 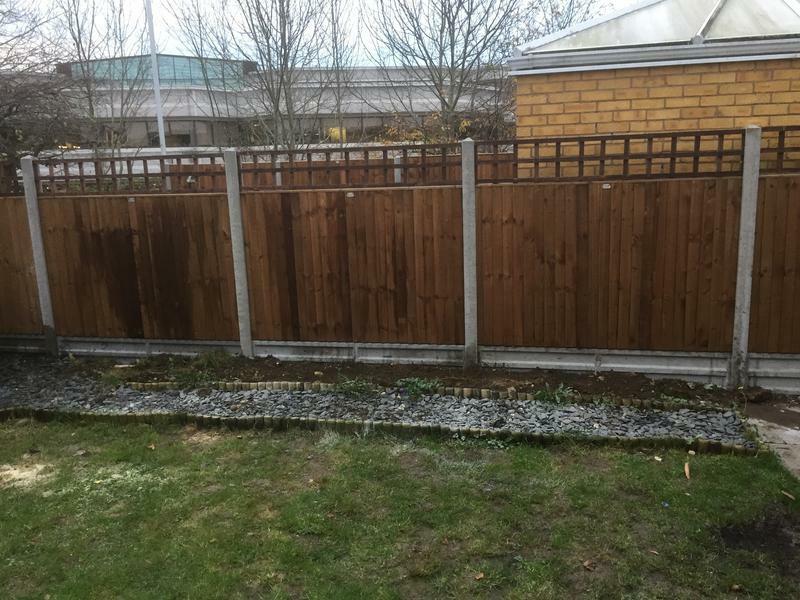 RSM and CP in Luton"
"Roger did a great job good price knock wall down and replace 8 panels and gate and fit new gate in 1 day all clean up top job"